Make Your Workplace in Ewing Township, NJ Spine-Friendly WE'LL BRING OUR MOBILE CHIROPRACTOR CLINIC TO YOUR BUSINESS Is your office ergonomically correct? Most workplaces aren't designed with healthy posture in mind, leading to poor worker health and higher rates of absenteeism. 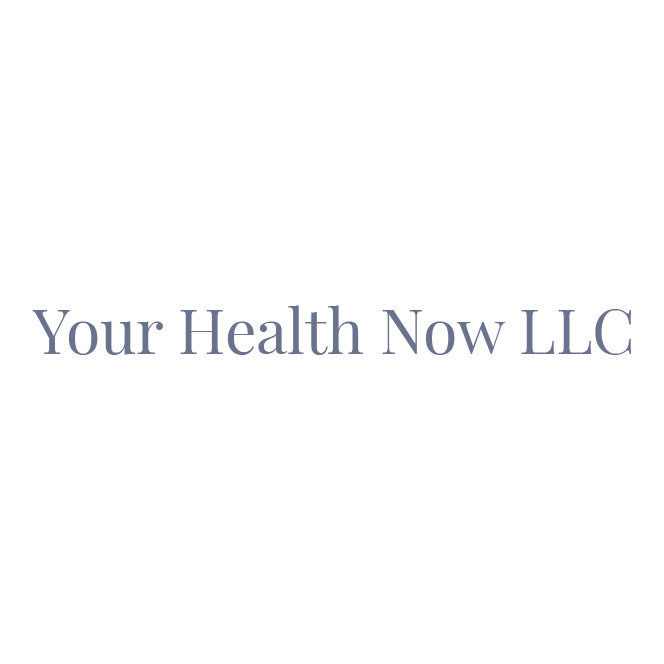 Your Health Now LLC can change that. Call our mobile chiropractor clinic now to arrange an ergonomic assessment in your workplace. You can also sign up for our biweekly digital newsletter to stay up-to-date on current corporate health topics.